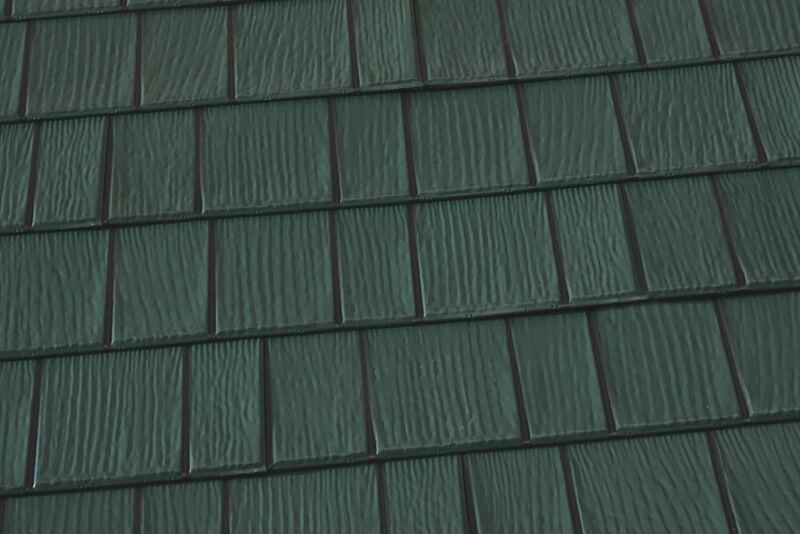 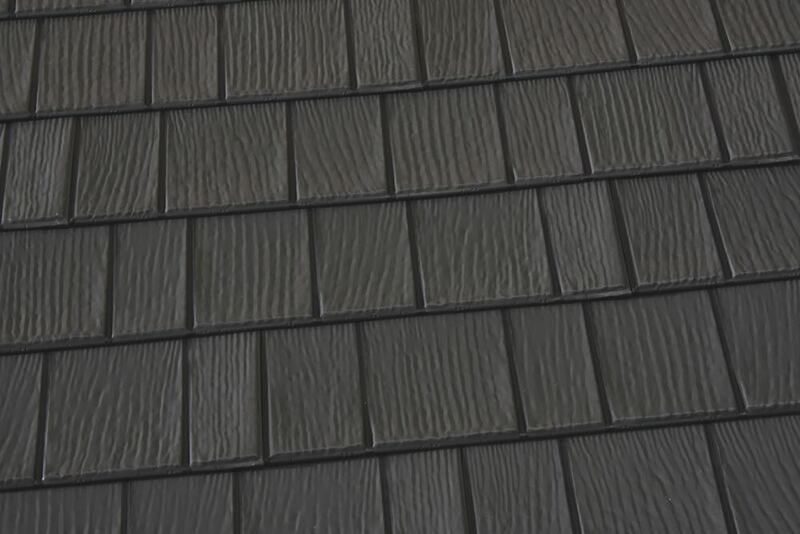 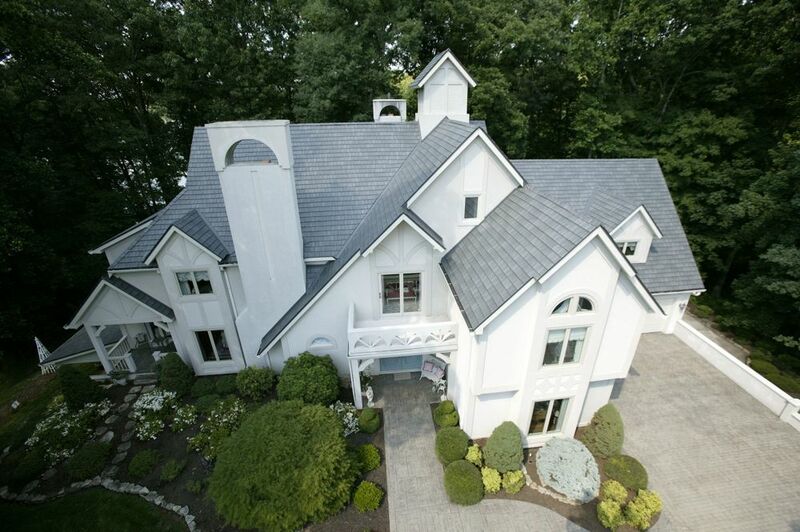 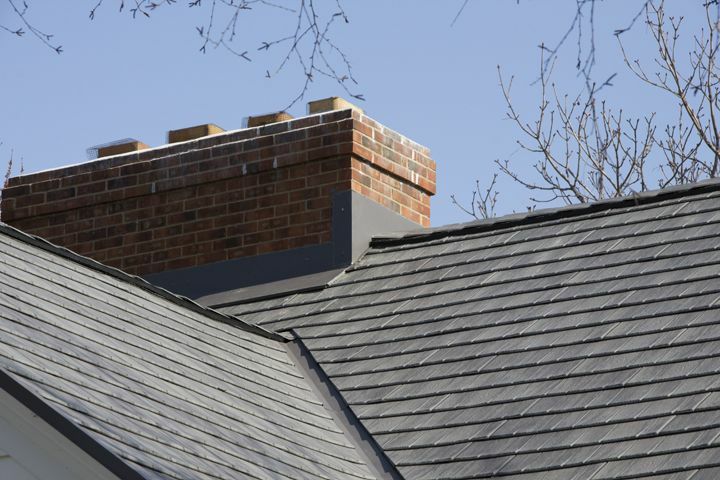 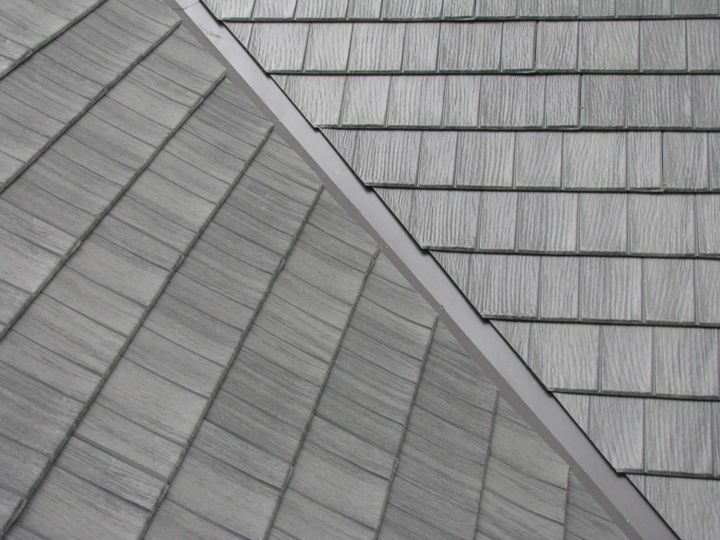 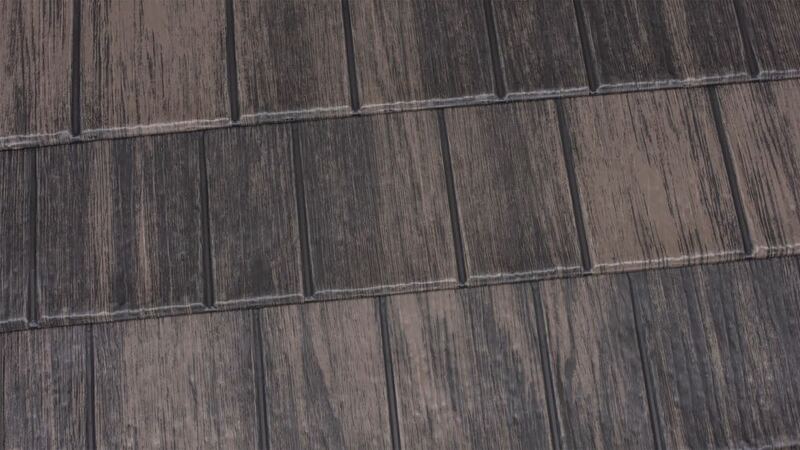 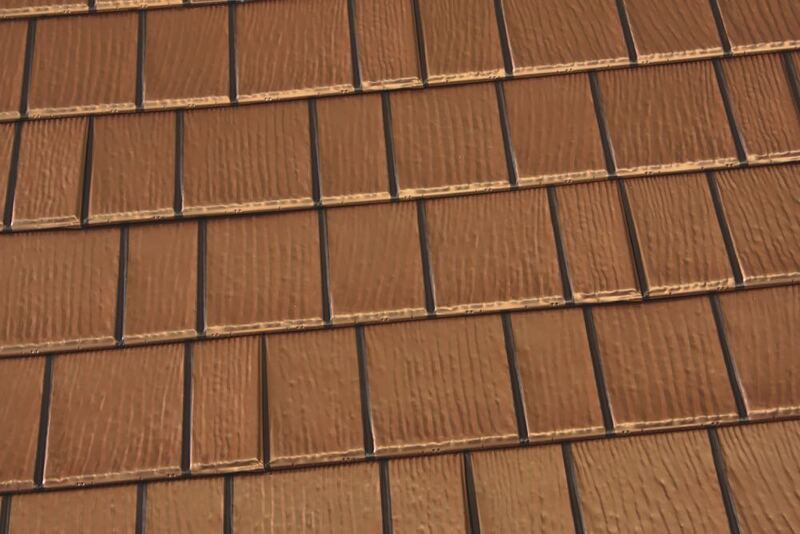 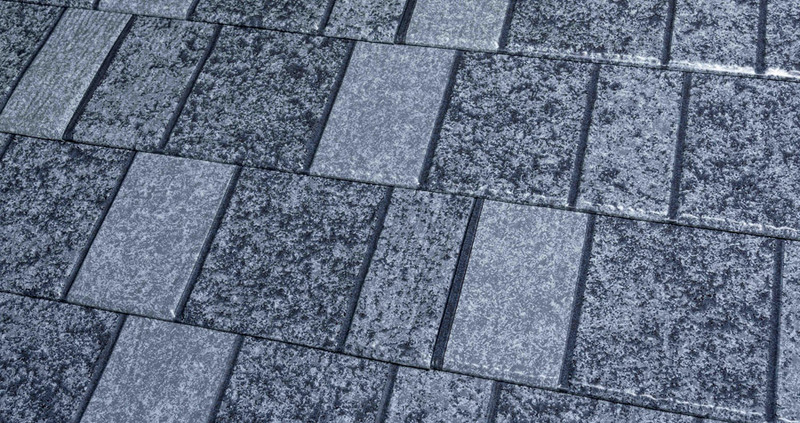 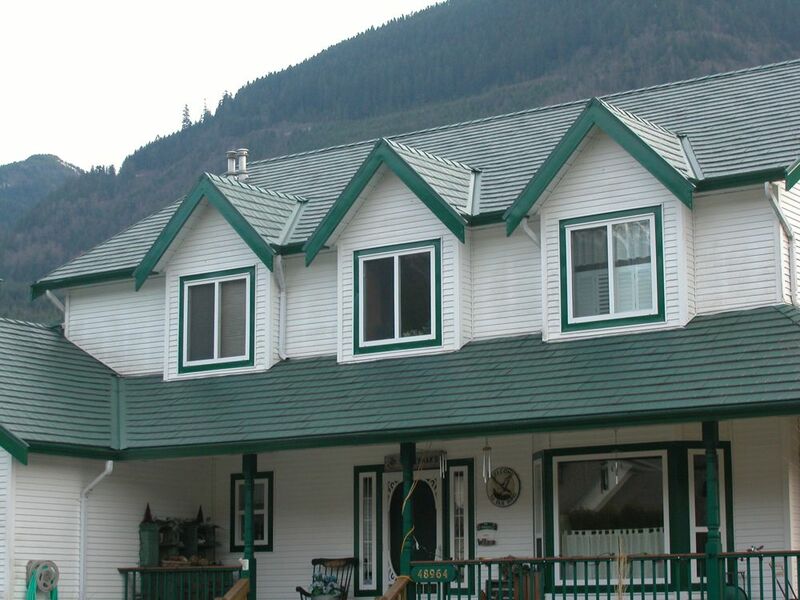 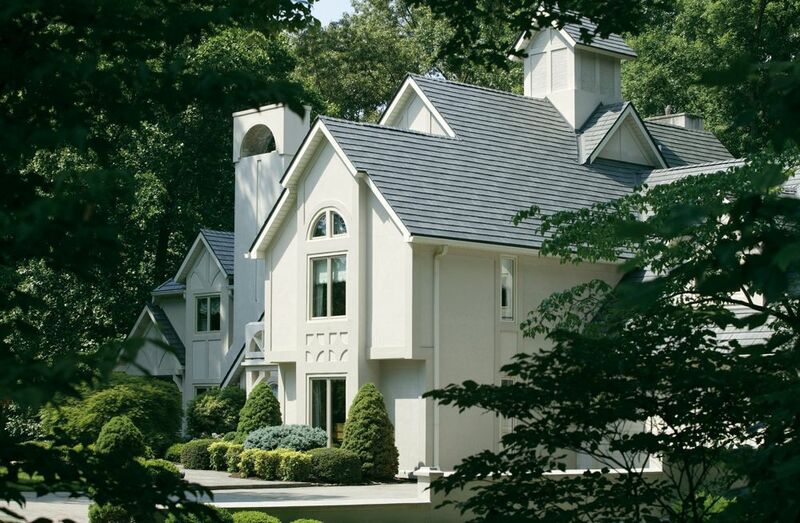 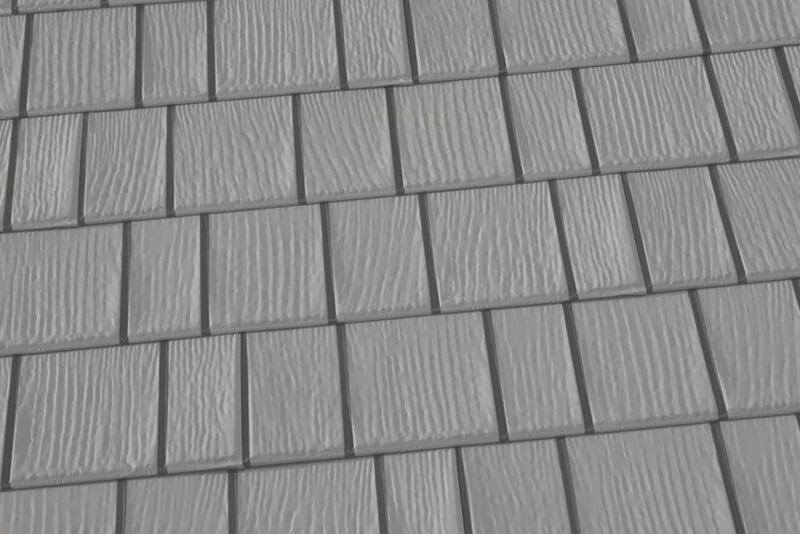 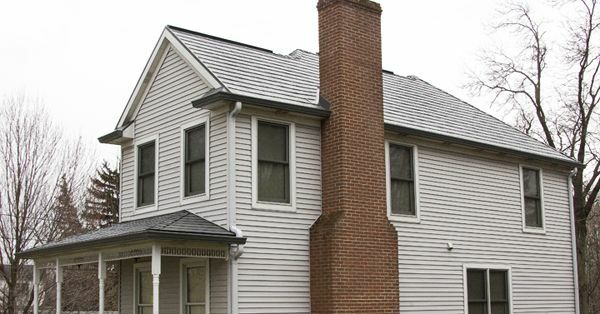 A unique roof profile and the advanced coating technology of Kynar 500® or Hylar 5000® PVDF resin-based finishes provide the beauty of shake and slate roofs at a fraction of the cost. 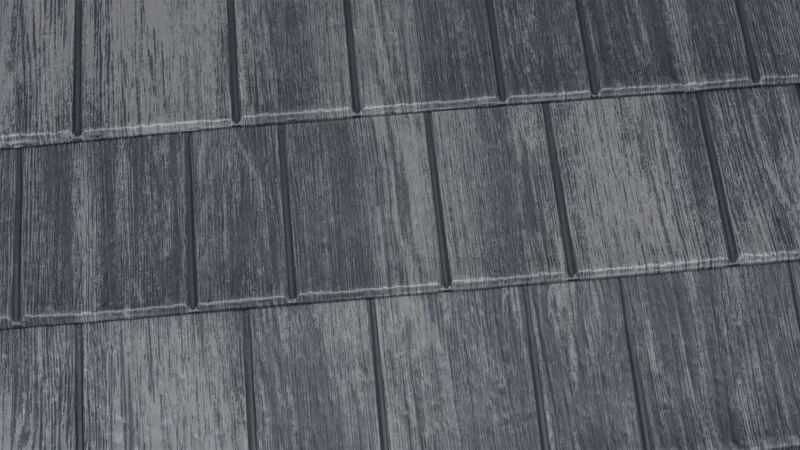 And they last. 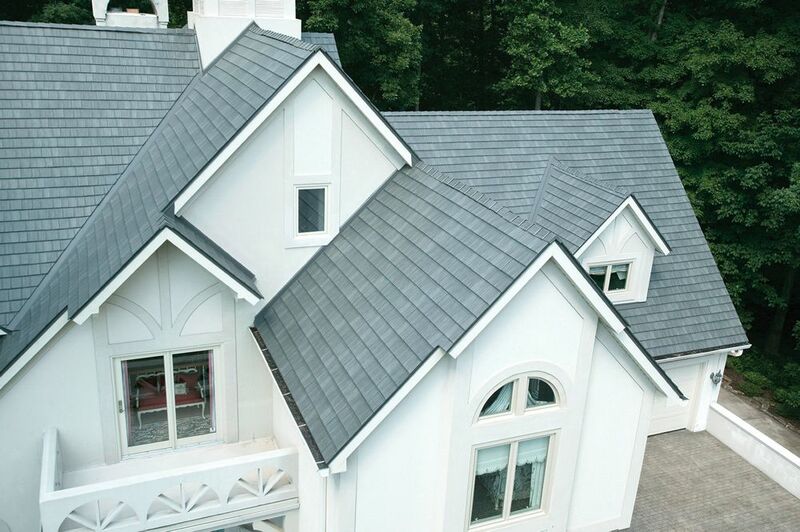 Longevity, durability and energy efficiency come together in a unique product that is sure to improve the value of your home, your peace of mind and your security. 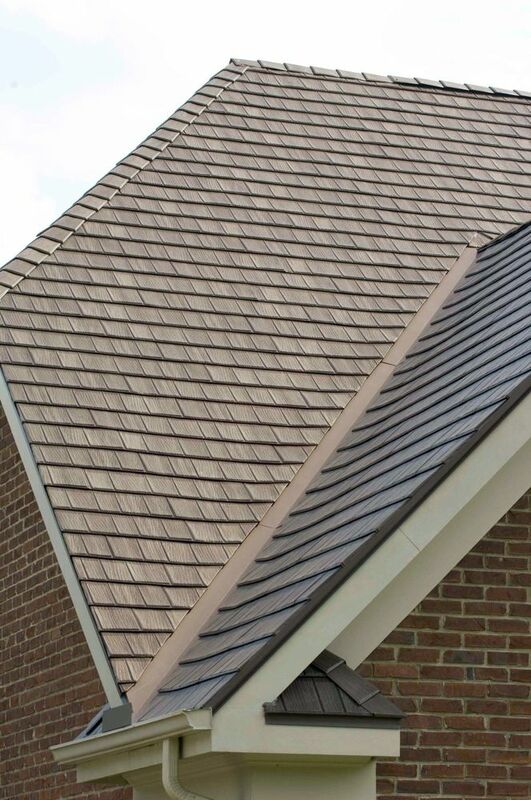 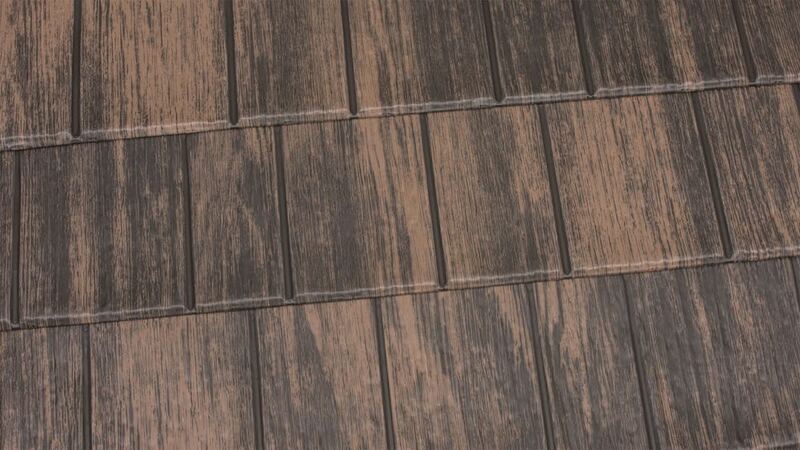 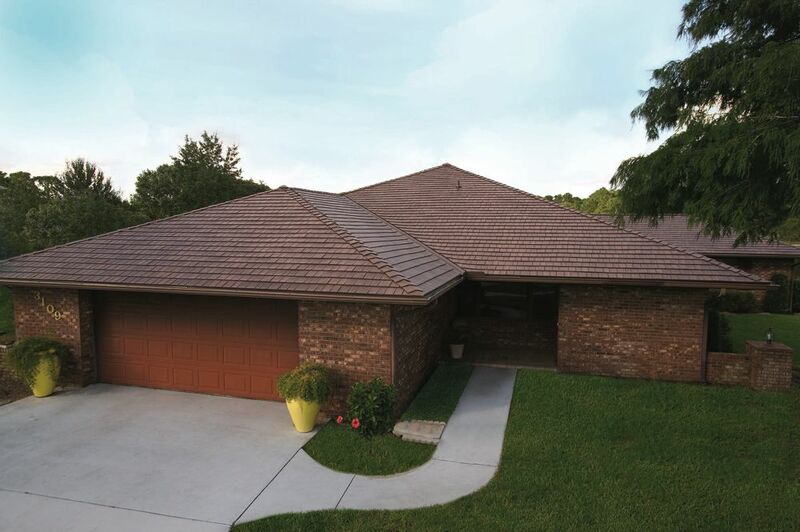 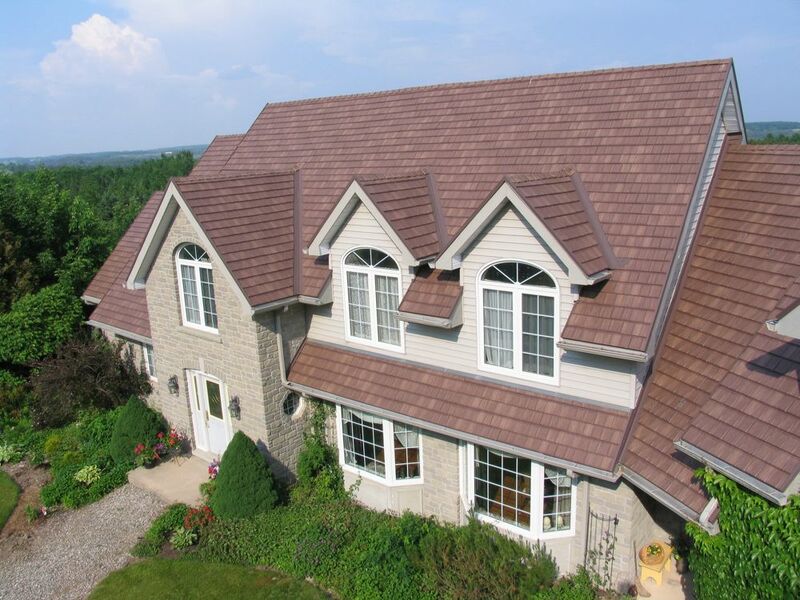 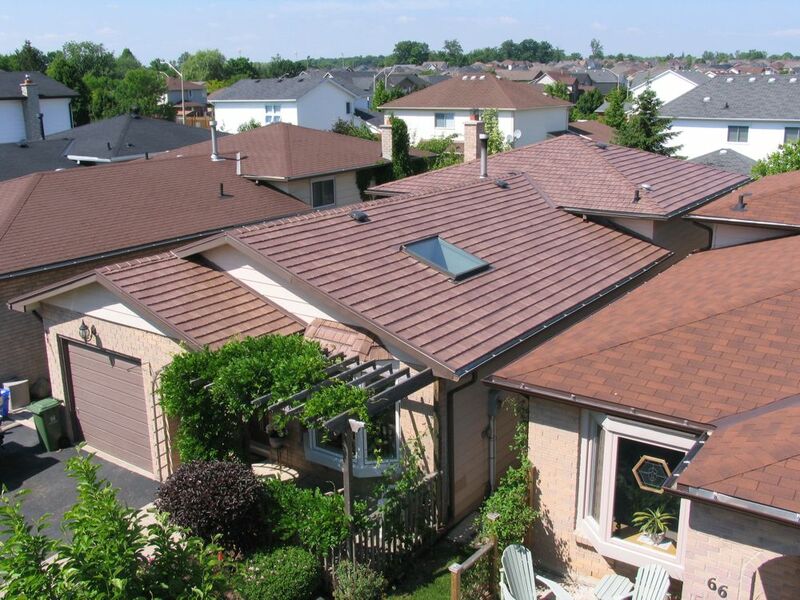 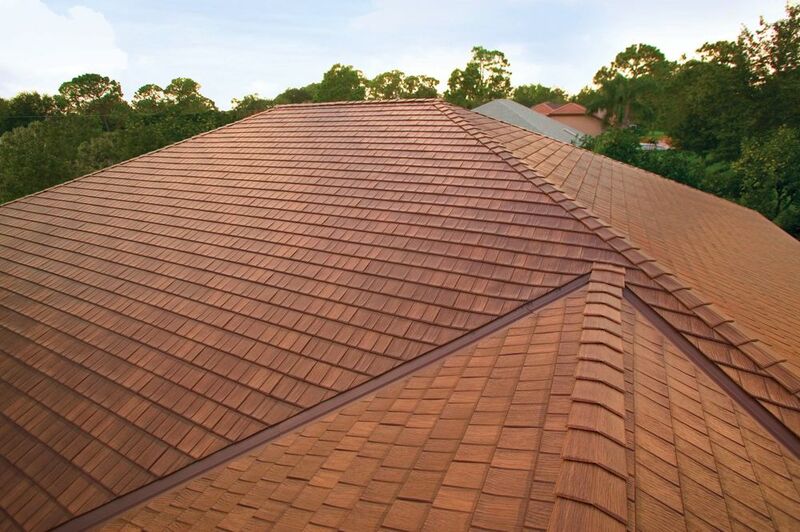 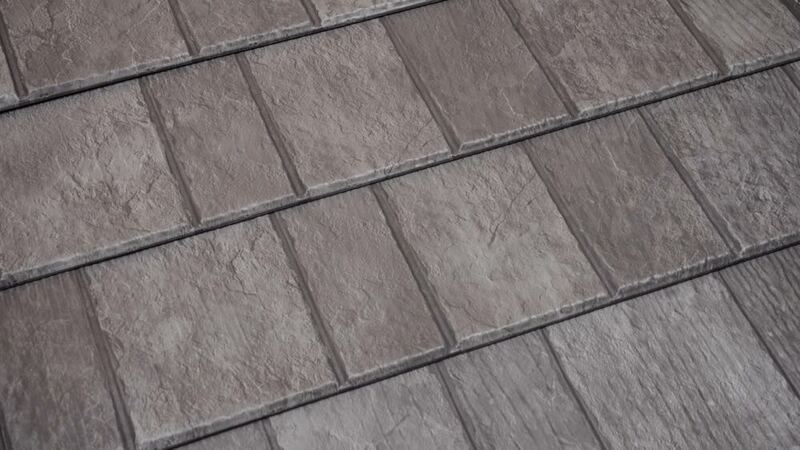 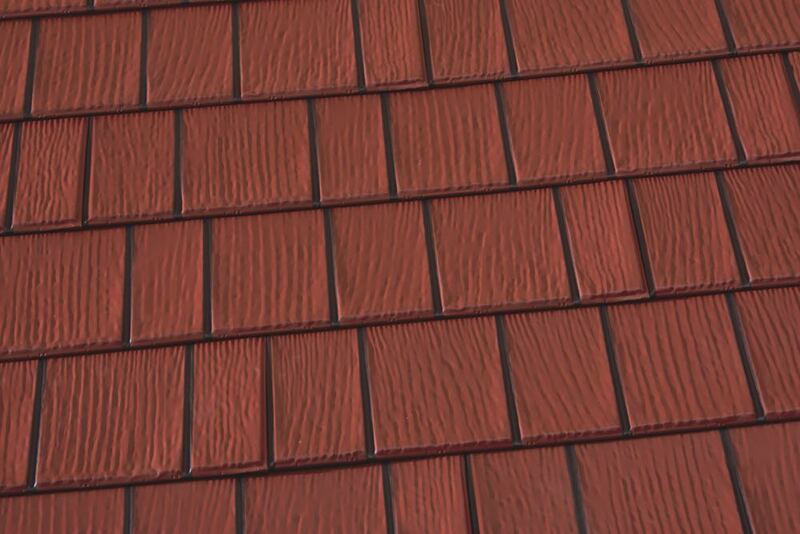 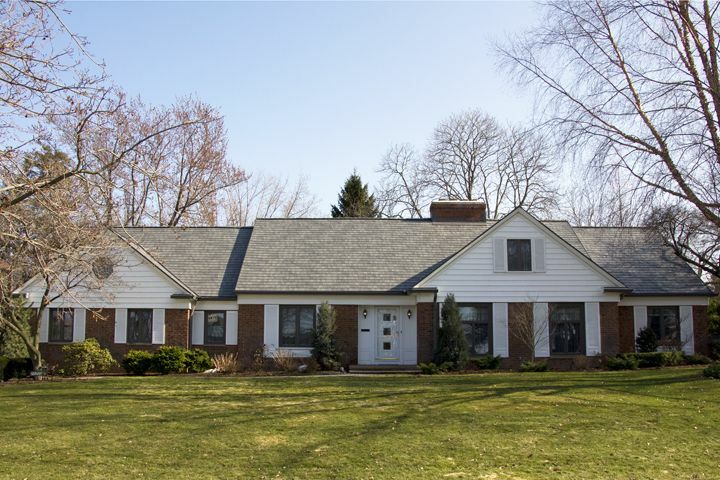 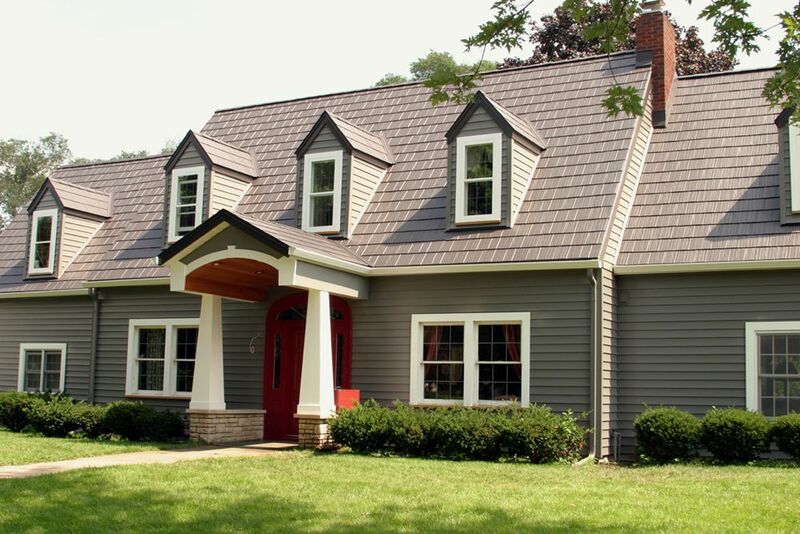 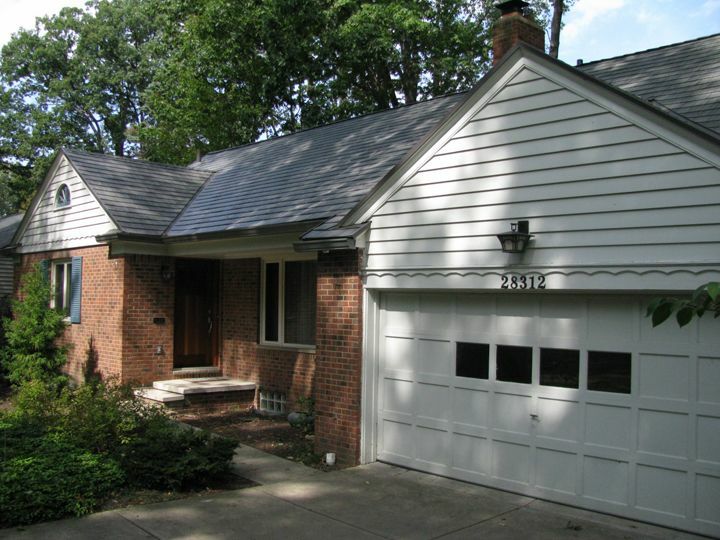 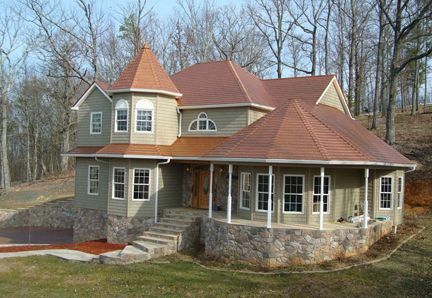 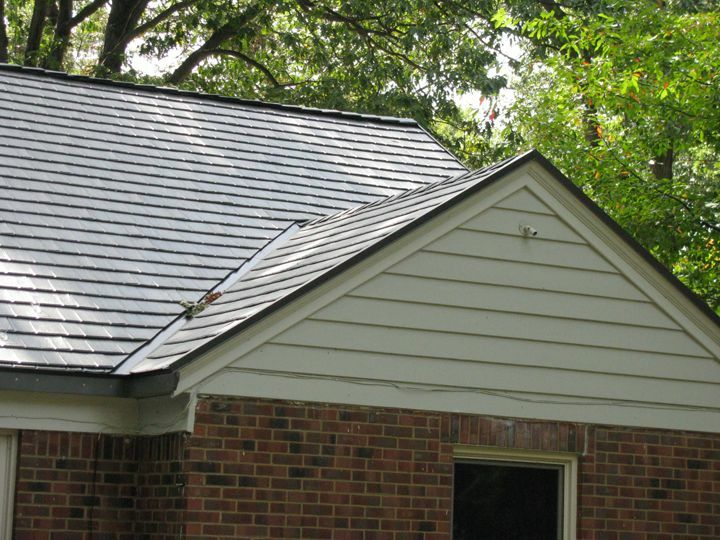 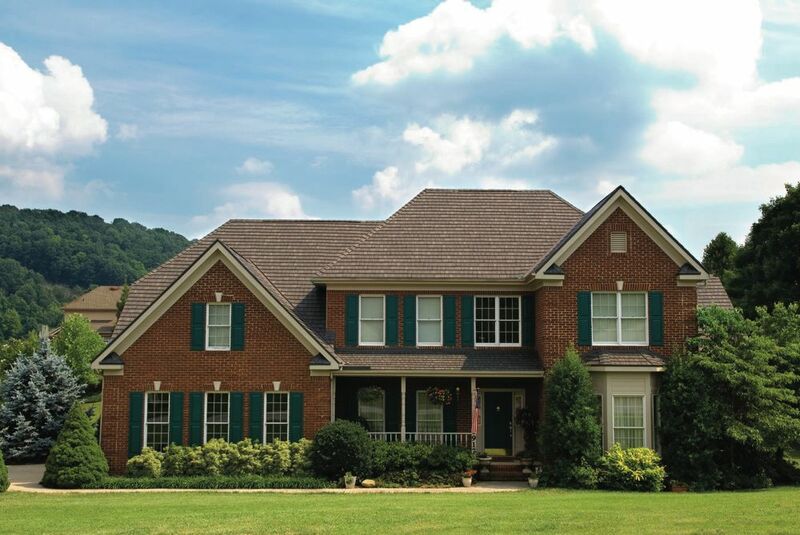 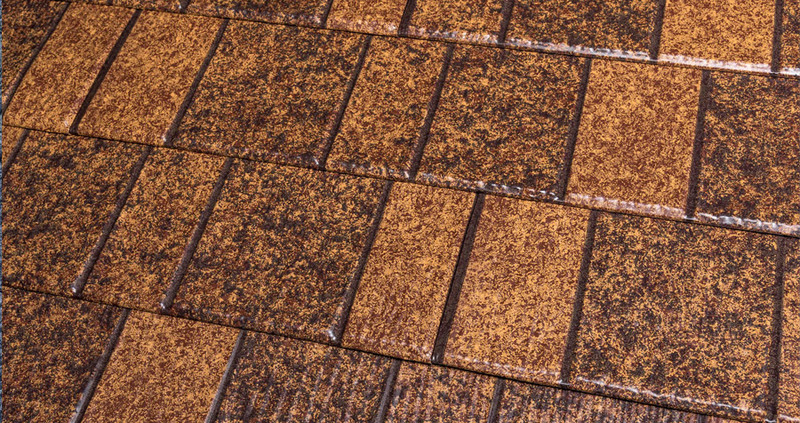 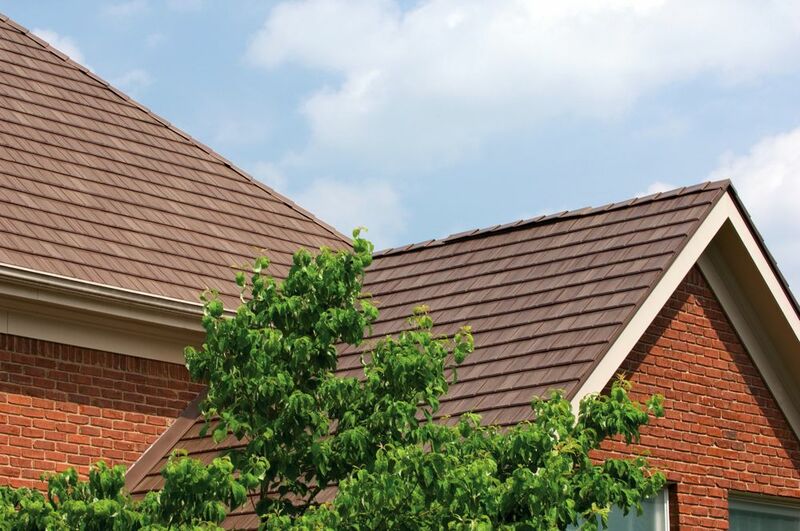 Offering a wide variety of advanced finish colors, your beautiful, new roof will maintain its quality appearance and performance for years to come.